Recently, I caught Antemasque at FFF Fest. Despite the endless talent musically, the songs just didn’t really appeal to me; they didn’t have any accessibility or focus. But, that’s why Jim Ward has always been the unheralded mastermind that made At the Drive In work. 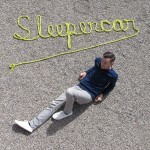 You can hear his songwriting talents in his Sleepercar project, though the sound is admittedly a slight bit more Western. Still, there’s soul to this song, featured on his new Breathe and Count EP. There’s hints of Beck in Ward’s vocals on this round, but I love how the song opens slowly, then erupts a little bit later on down the line…sort of like a journey with Jim. 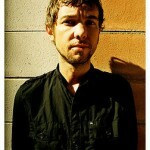 If you’re in Austin, he plays at the Mohawk Wednesday night to celebrate the new EP. Oh man, is 2011 over already? It is indeed, which means End of Year list time! Of course, that means it’s time for you to tell us where we went wrong, but on this list, we’re thinking we got it pretty right on. You’ll notice we expanded our list to a Top 15 of Texas Artists, as we thought our state did a great job, musically (not politically) speaking this year. I’ll admit, it might be a little Austin-centric, but we’re based in the town, so get the Austin word a lot faster. Apologies to Houston and San Antonio, as your scenes weren’t represented, but it’s nothing personal. Feel free to leave us a comment to yell at us or tell us we were right on. But, that being said, remember this is just the OPINION of a few dudes keeping it real in Austin. At this point in his career, Jim Ward has put out more music than some musicians hope to write and record in a lifetime. With his legendary work for At the Drive-In, Sparta, Sleepercar and his solo recordings, the guy really has done at all. After saying that, I guess one thing he hasn’t done is a duet with Tegan Quin, which is just what you’ll get on this new single “Broken Songs”. The new acoustic ballad style song appears on Jim’s upcoming album Quiet in the Valley, On the Shores the End Begins & The Electric Six due out August 2nd on Tembloroso Recordings. 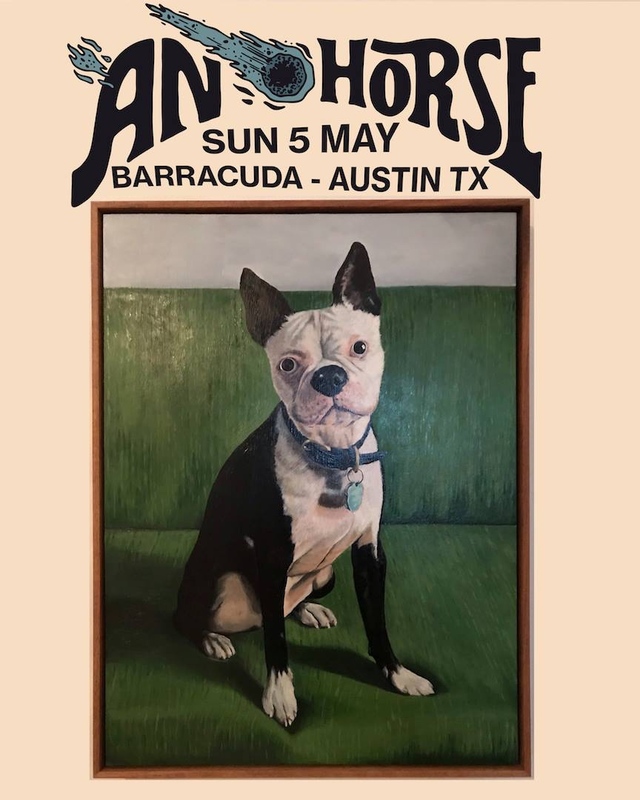 Friday is another one of those rare (or not so rare) days in Austin that comes around every once and a while that blows the minds of us music types. The day is so jammed full of music goodness that we are dedicating a whole post just to Friday’s shows. Which one are you headed to? 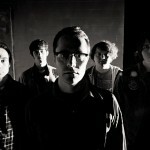 The Parish: Elvis Perkins & A. 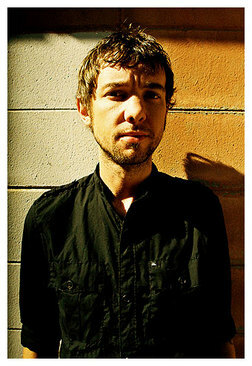 A. Bondy @ 8pm for $14. Mohawk: Bishop Allen and Darwin Deez outside @ 8pm. Tickets for $10. 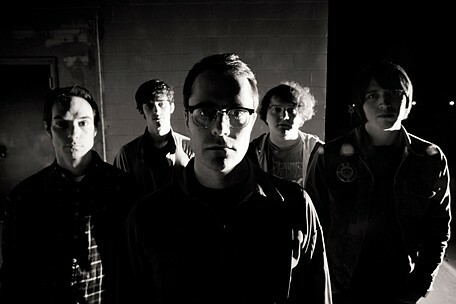 Stubbs: Indie supergroup Monsters of Folk @ 7pm for just $35. Beerland: Local boys Frantic Clam, Visitors, Basic & Hotel Hotel for only $5 @ door. Austin Music Hall: Mastodon, Dethklok, High on Fire, & Converge @ 6:30 for $35. 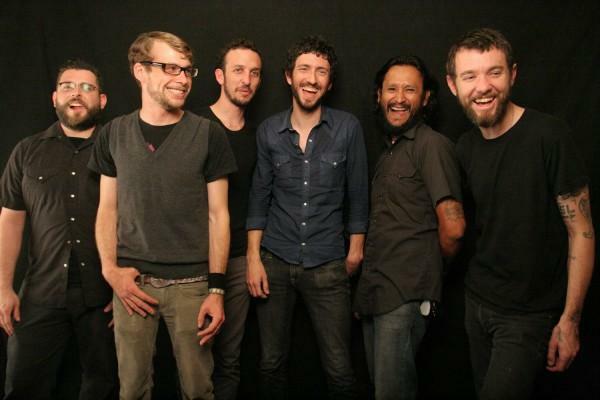 Red 7: The Revival Tour with Chuck Ragan (Hot Water Music), Jim Ward (Sparta), Frank Turner, Possessed By Paul James, & Jon Snodgrass and Chad Price (Drag the River) for only $10. 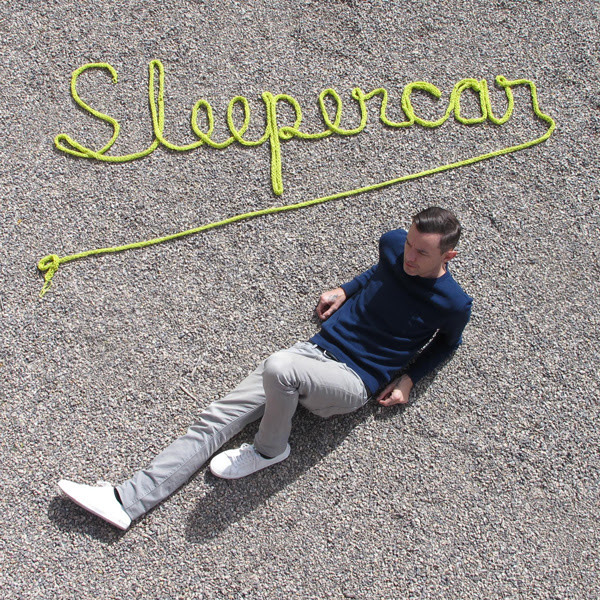 Jim Ward’s project outside of Sparta, Sleepercar, will be showing up at Mohawk this dull Monday evening. Doors for the event are set for 8pm with no opening band yet announced. 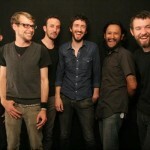 Preview the show with the band’s most recent single “A Broken Promise”.